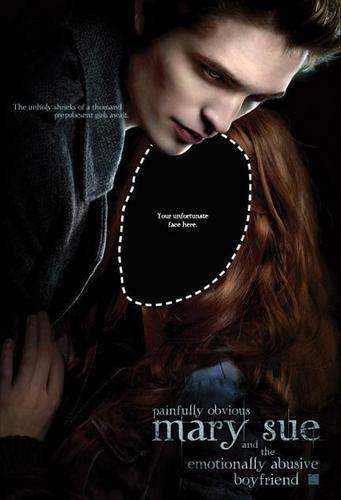 Honest Twilight poster. A thêm honst version of the Twilight movie poster :). Wallpaper and background images in the Critical Analysis of Twilight club tagged: twilight critical analysis poster edward bella photoshop anti mary-sue. I like this one! very funny, yet so accurate. "The unholy shrieks of a thousand prepubescent girls await..."